I am sitting here going through sections of our website, and I come to my blog drafts page. Imagine my surprise to find this post that I thought I had published in 2014! 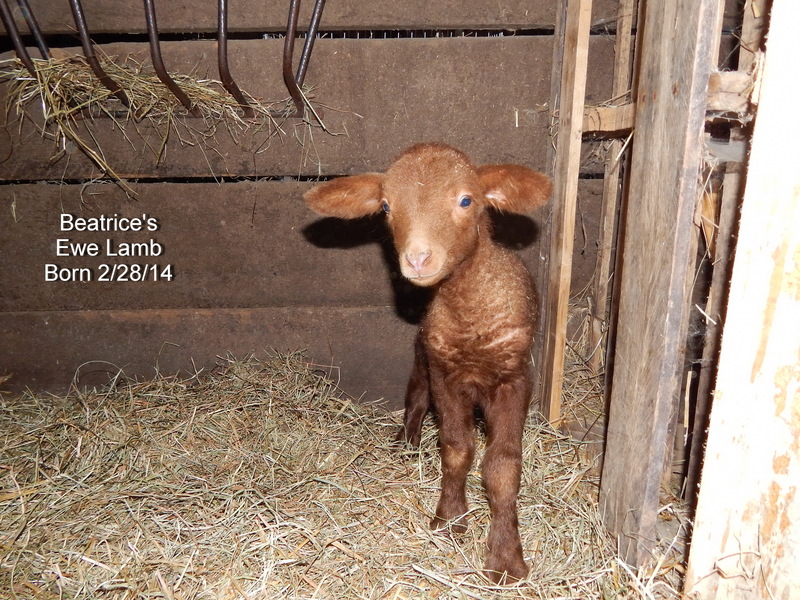 Enjoy these lamb pics while we wait patiently until April when this year’s lambs will be born. 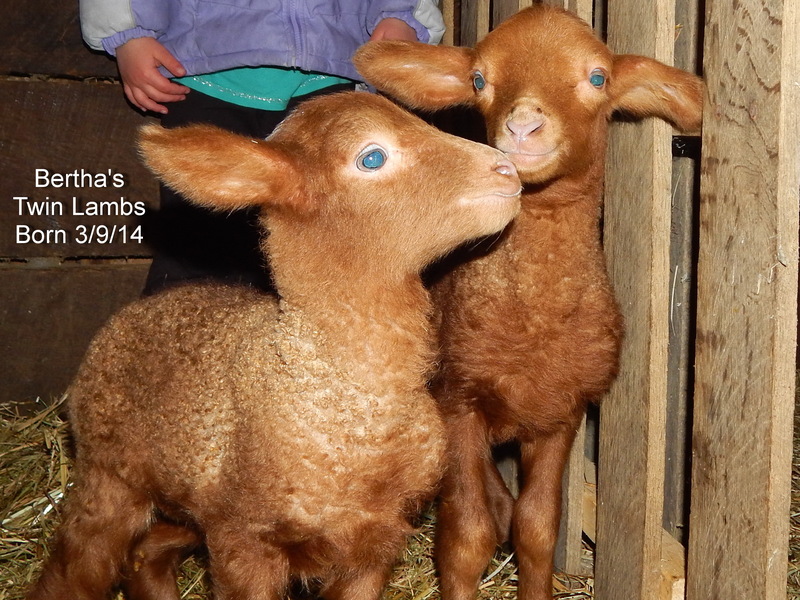 In 2014 we were blessed with 10 healthy lambs! 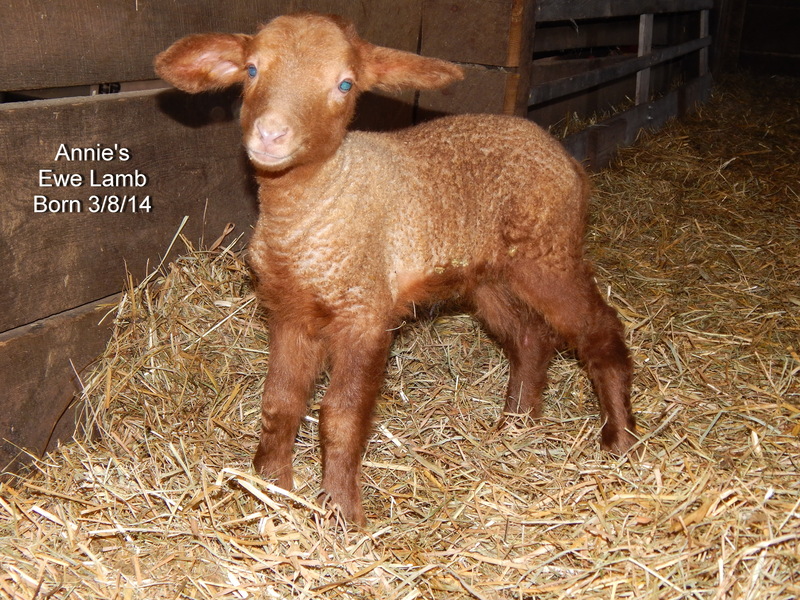 6 ewe lambs and 4 ram lambs; 3 sets of twins and 4 singles. 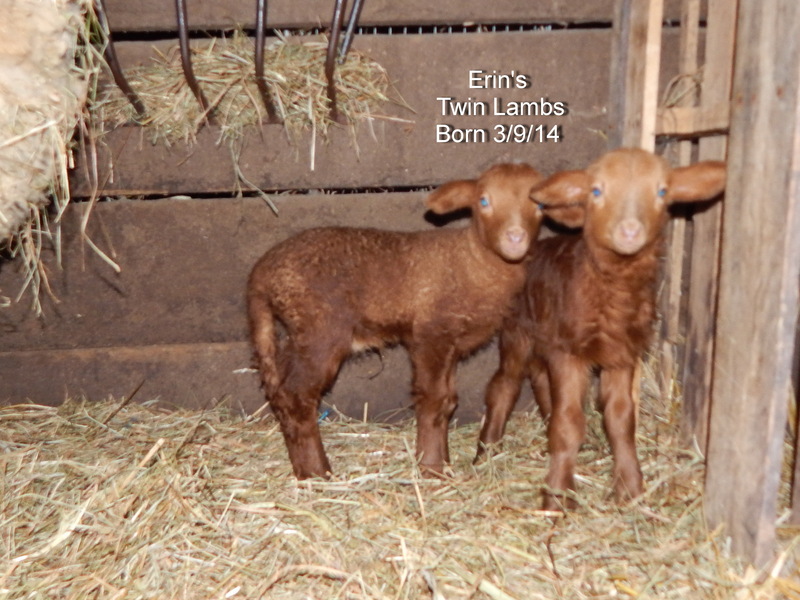 Our lambing season began on February 28th and lasted till March 9th (when we had 2 sets of twins born). 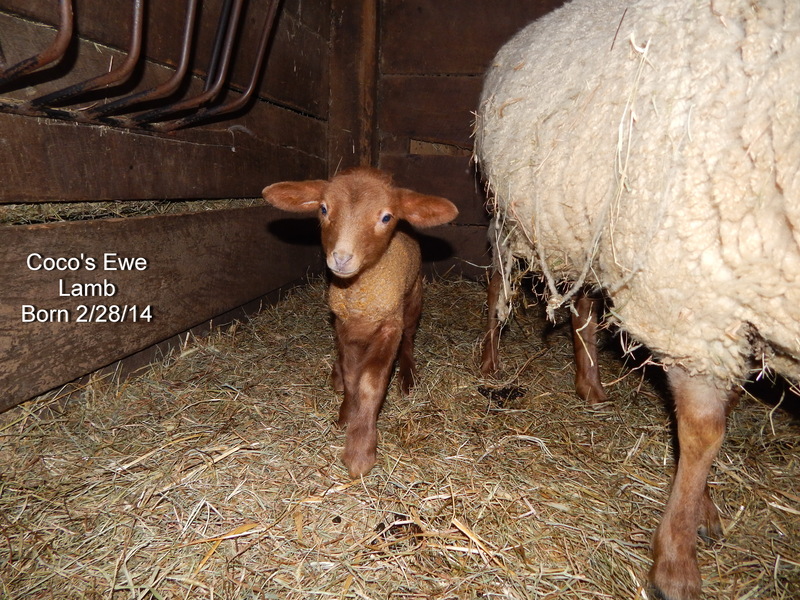 Because of the extreme cold weather that winter and the icy conditions we kept the ewes and lambs in the barn until the ice melted and the youngest lambs were a couple weeks old. 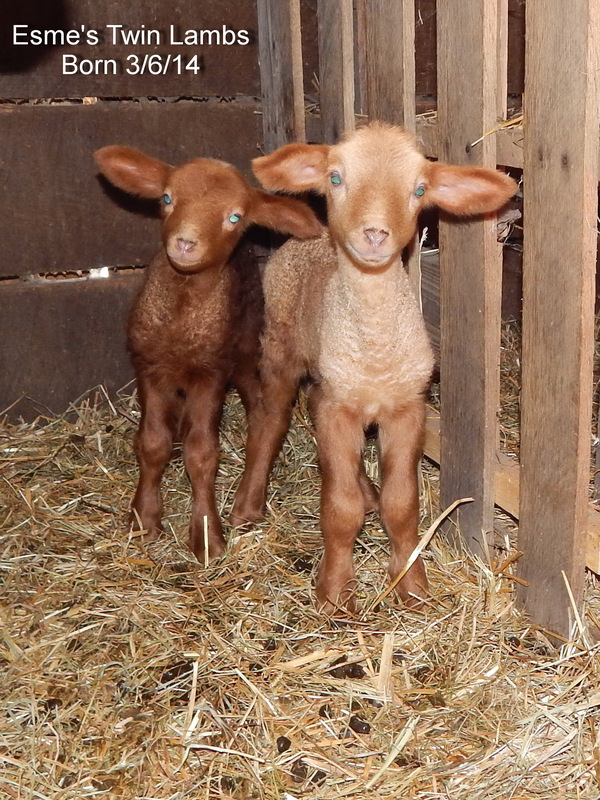 It was great to watch them enjoy their new-found freedom when we finally were able to bring them outside. They had been outside for a couple weeks and were racing a few times every day. I don’t think I’ll ever get tired of watching them! 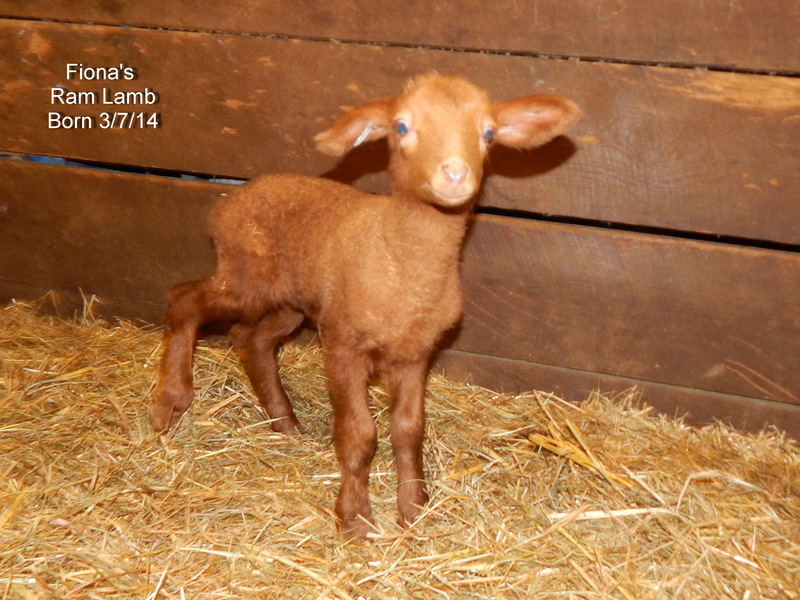 Here’s a short video of our lambs from this afternoon. Enjoy!